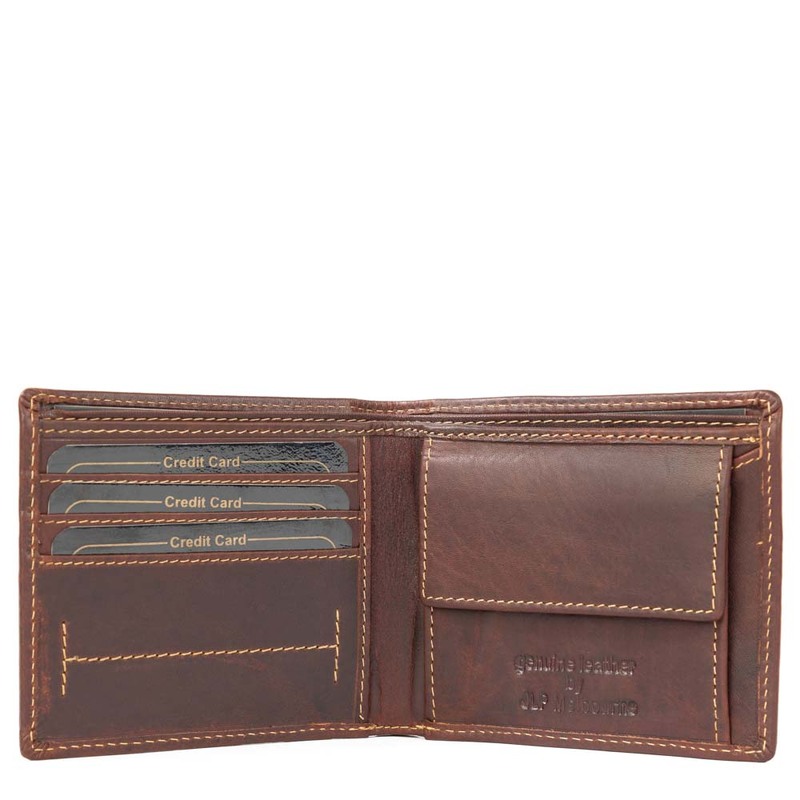 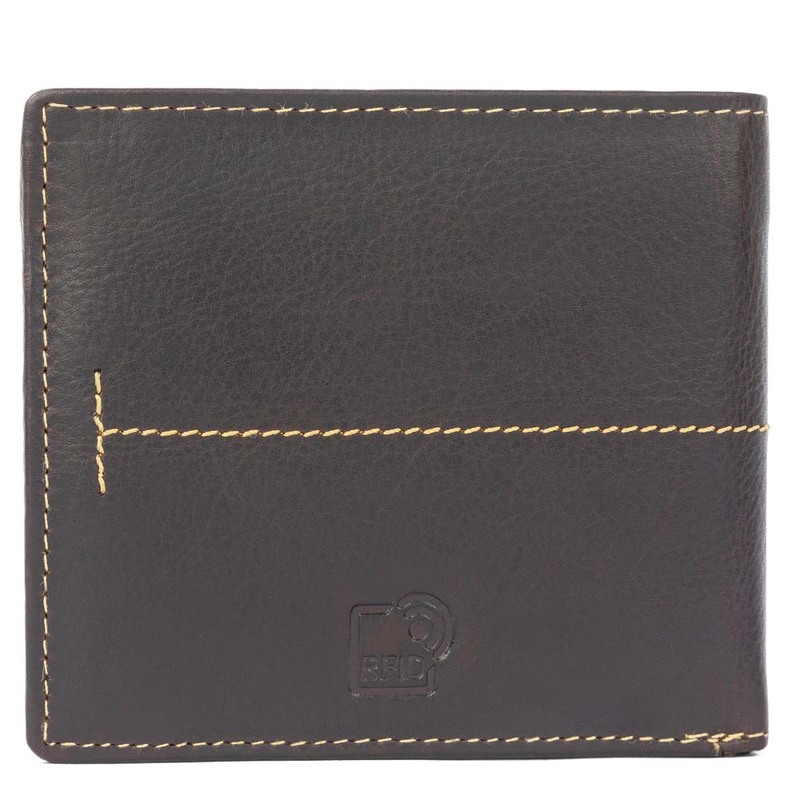 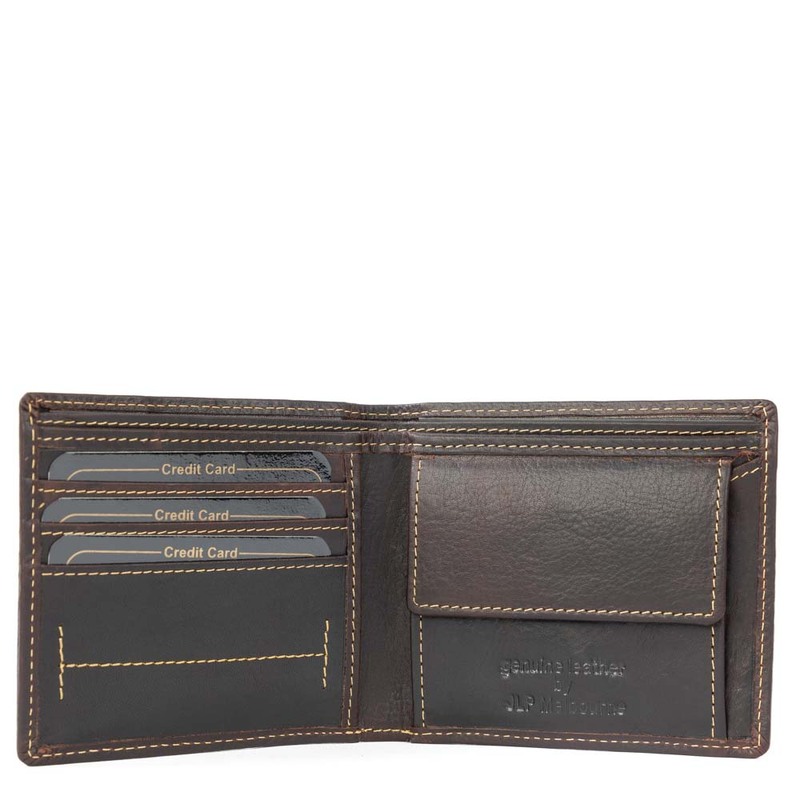 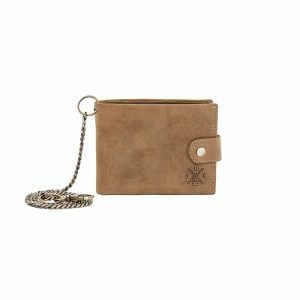 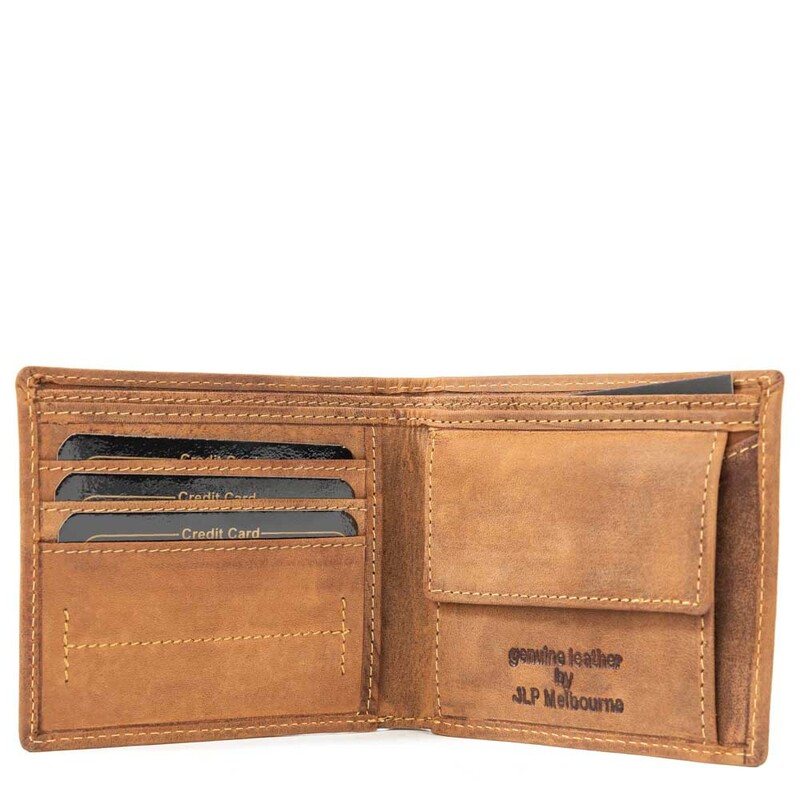 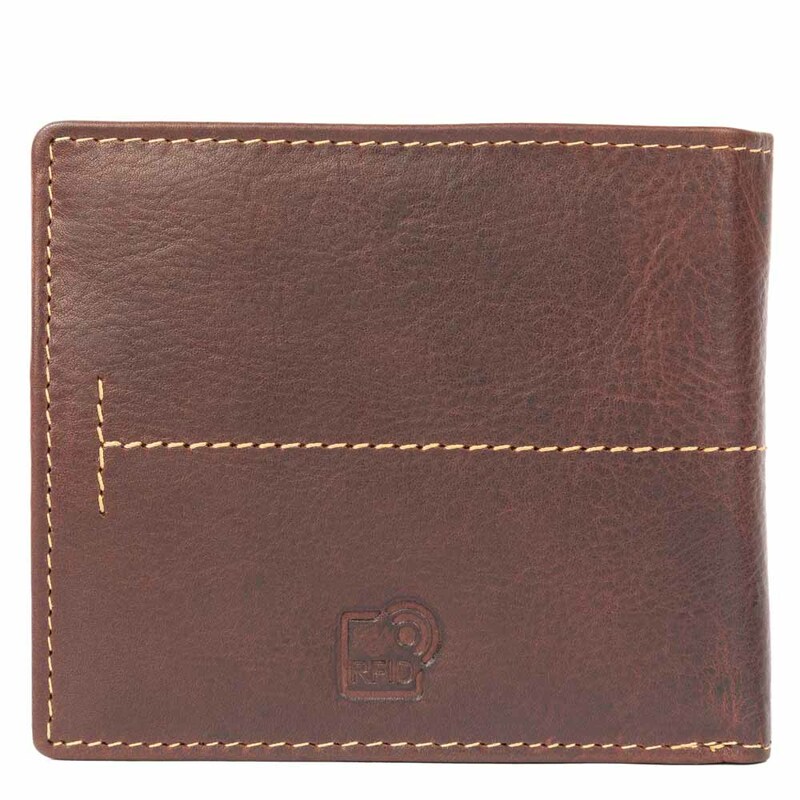 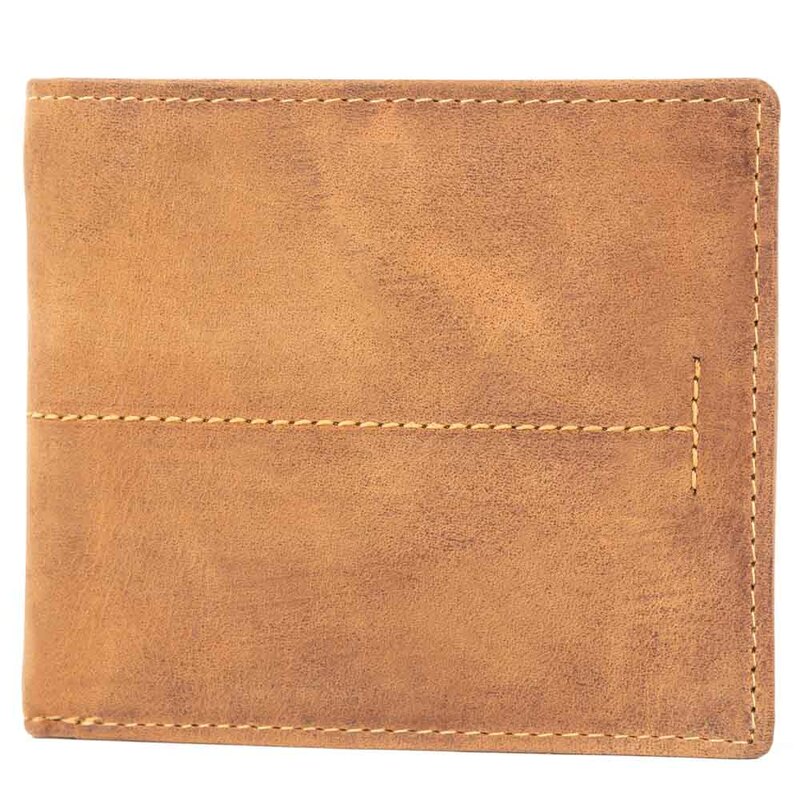 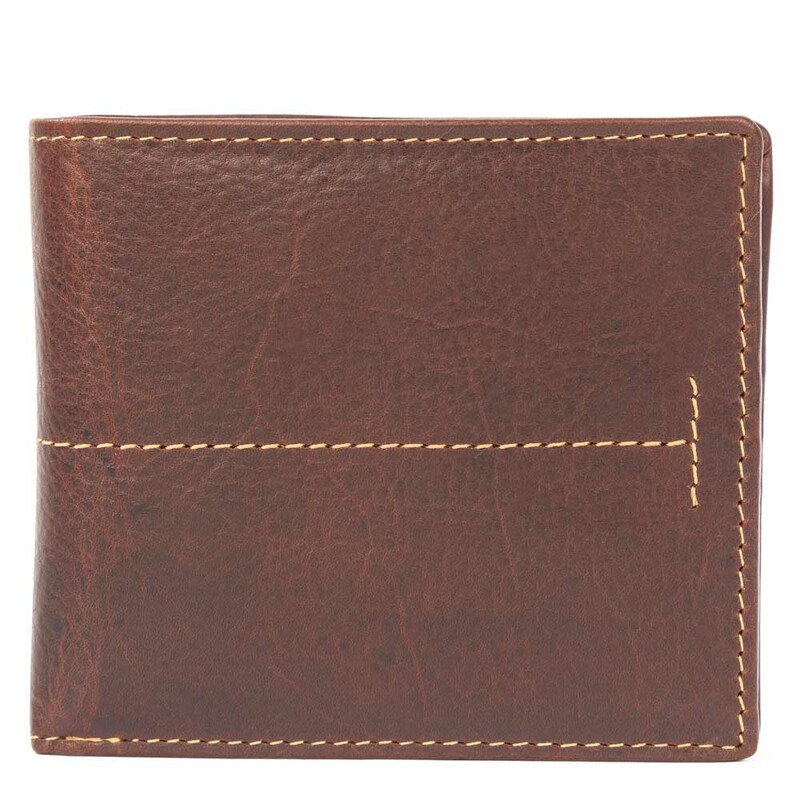 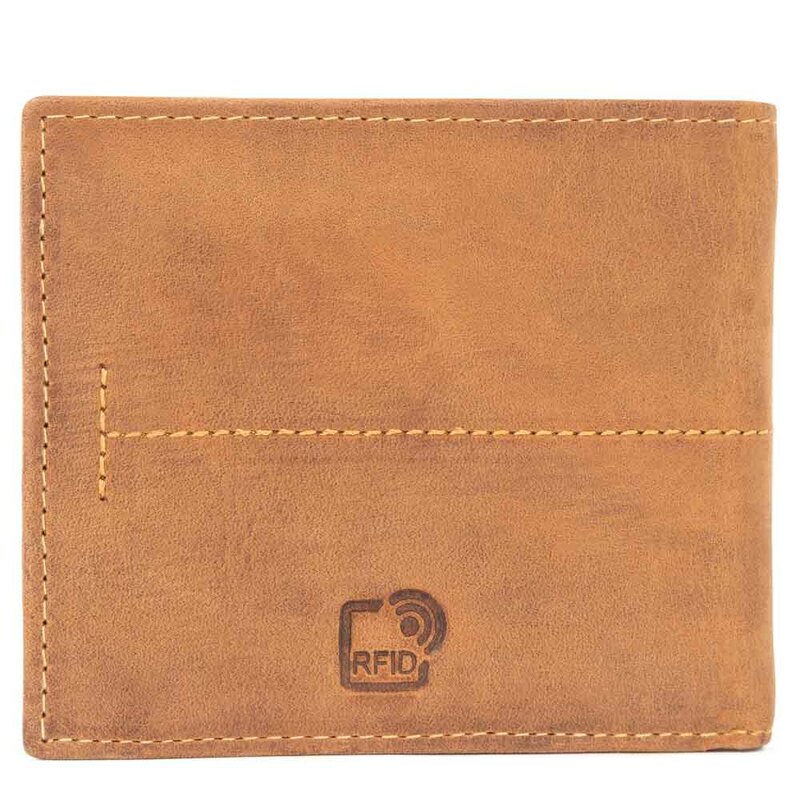 The TEFE wallet features RFID technology to safeguard information and credit card details. 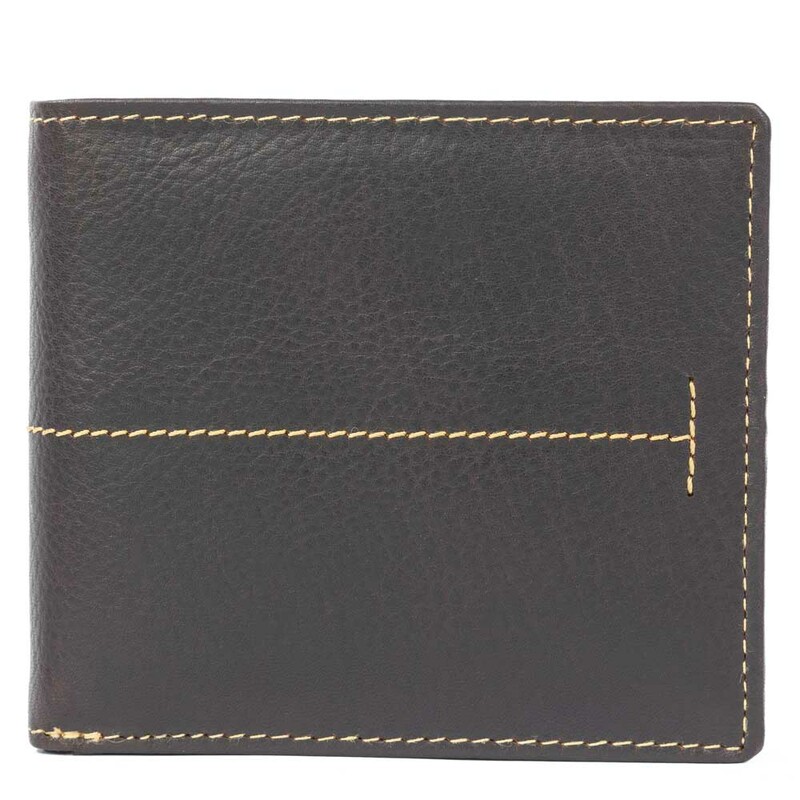 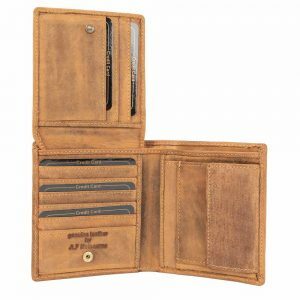 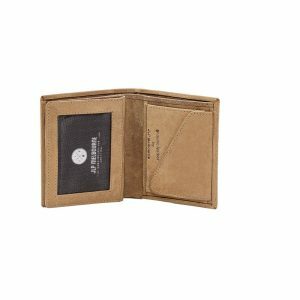 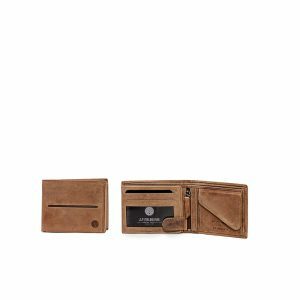 The TEFE single fold wallet features a coin compartment and several spots for cards and money. 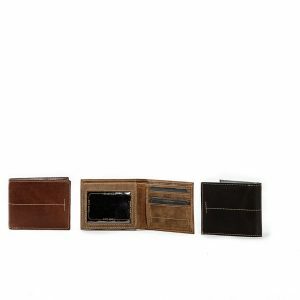 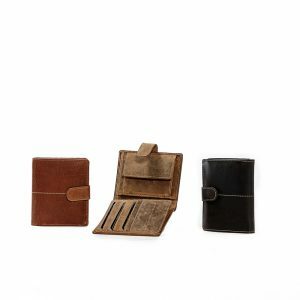 The soft leather texture feels luxurious and looks timeless, it comes in our 3 signature colours; brown, cognac and hunter.